Feed milling plants featuring Bühler process design and equipment satisfy the exact nutritional requirements of pork and poultry with the highest standards of sanitation. Bühler maintains partnership-based relationships with customers, who expect an integral range of products and services beyond the mere design and supply of feed production plants. Nutriad has been a leader in animal feed additives supporting optimum animal production, efficiency and health for more than 50 years. We are active in more than 80 countries and our ambition is to be our customers’ first choice partner in digestive performance, mycotoxin management and palatability solutions. Marel Poultry is the global supplier of poultry processing equipment, providing inline solutions for each process stage and every capacity level. The product range includes live bird supply, stunning, killing, scalding, de-feathering, evisceration, giblet harvesting, chilling, grading, cut-up, deboning, X-ray bone detection, portioning, production software and service contracts. FRAmelco is a family-owned company specialized in the development, manufacturing, and marketing of animal feed and drinking water additives worldwide. To allow both agriculture and aquaculture to increase productivity and profitability in a sustainable manner we provide them with a range of innovative products and solutions which are mainly based on monoglycerides. MSD Animal Health, known as Merck Animal Health in the United States and Canada, is the global animal health business unit of MSD. Through its commitment to the Science of Healthier Animals™, MSD Animal Health offers veterinarians, farmers, pet owners and governments one of the widest range of veterinary pharmaceuticals, vaccines and health management solutions and services. The German based ADDCON specializes in Green Chemistry. In its production sites in Bitterfeld/Germany and in Porsgrunn/Norway ADDCON adds value to organic acids and their respective salts. The products are used in the feed and food industry, in de-icing of airports and in the oil drilling industry. All products break down by nature and have little impact on the environment. Pas Reform is an international company, which has specilialized in the development of innovative hatchery technologies for the poultry sector since 1919. The company has earned its position as one of the world’s leading hatchery equipment. 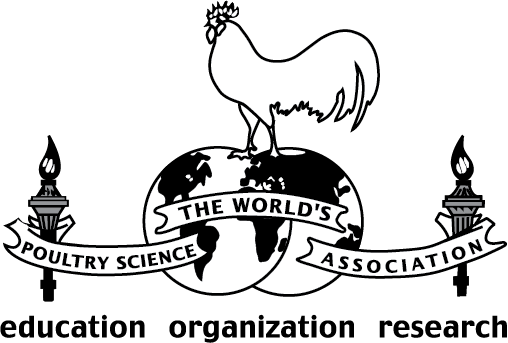 Cobb-Vantress, Inc. is the world’s oldest pedigree broiler breeding company. Founded in 1916, Cobb has grown into one of the world’s leading suppliers of broiler breeding stock with distribution into over 120 countries. Cobb has contributed to the dynamic efficiency and growth of an industry that has transformed chicken into an economically affordable healthy protein source for many of the over 7 billion people in the world. Viscon is dedicated to improve customers profitability by providing cost effective, hygienic and reliable hatchery automation. Since specializing in this process in the late 90’s Viscon rapidly developed to be one of the biggest producers and specialists in this area of expertise. 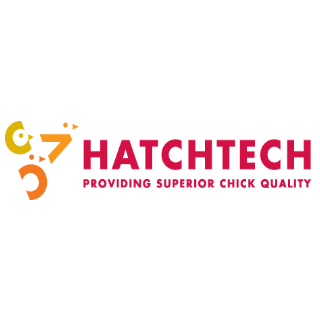 A full range of equipment from egg reception to chick delivery can be supplied, adapted to any brand of incubation system, suitable for broiler, layer and breeder hatcheries. Danisco Animal Nutrition provides innovative enzyme, natural betaine and probiotic feed technologies to solve livestock challenges across the globe. We aim to increase performance by ensuring growth and liveability, and optimize profitability through reducing feed and legislative compliance cost. In addition, our solutions can contribute towards more sustainable operations. 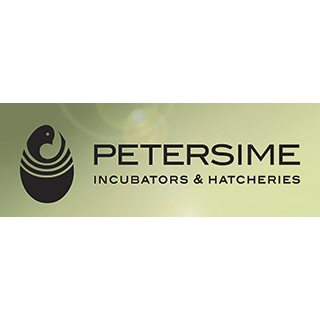 Petersime provides world leading incubators, hatchery equipment and turnkey hatcheries aligned with the expertise and support to maximize return on investment. Through the Operational Excellence ProgrammeTM Petersime provides best practices support on every operational level and becomes a partner for life for its customers. Headquartered in Belgium with offices in Brazil, China, Russia, Malaysia and India and a worldwide sales network, Petersime commits to a dedicated customer service. Vencomatic Group is a family owned company and represents three well-known brands in the poultry sector: Vencomatic, Prinzen and Agro Supply. Combining these brands the group offers a full range of innovative systems for equipping modern poultry farms all over the world. Intracare focuses on developing products to reduce the amount of antibiotics in the (intensive) livestock market. Intracare’s strength lies in developing and registering new products, to subsequently launch these into the market with strong partners. R&D has a pivotal role within Intracare, and ensures that they can continue to profile ourselves as an innovator and initiator. Intracare’s products can be found on every continent, worldwide. 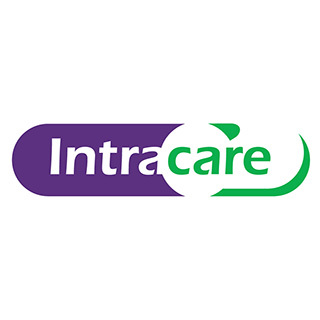 Intracare offers a complete package of products, which all comply with farmers’ highest quality requirements and the latest European directives. Hassle-free exposure to enhance your visibility with a targeted audience on Poultry Vision. This platform reaches out to a specific target audience therefore offering a unique opportunity to maximize your exposure and strengthen your presence in the market. Interested in sponsoring Poultry Summit? Contact Diana Toth at +31 – 6 12 95 70 96 or diana.toth@vnuexhibitions.com.